Looking to create eye-popping 3D prints without the frustration of downtime caused by jamming?! Look no further than PLA filament from 123inkjets! 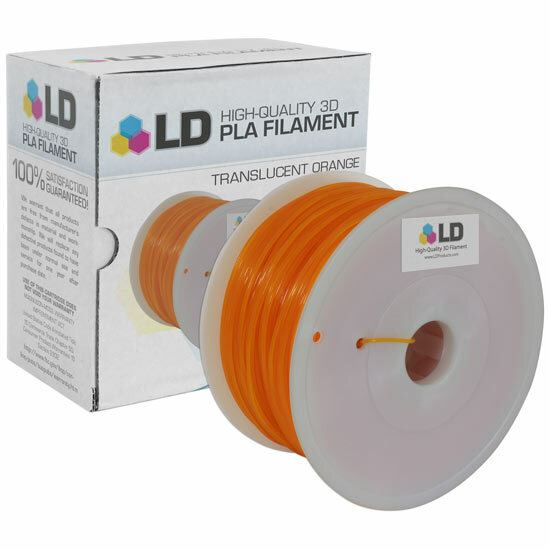 Our spools of 1.75 mm 1kg (2.2lbs) PLA translucent orange filament are tested to ensure consistently smooth feeding and extrusion every time! 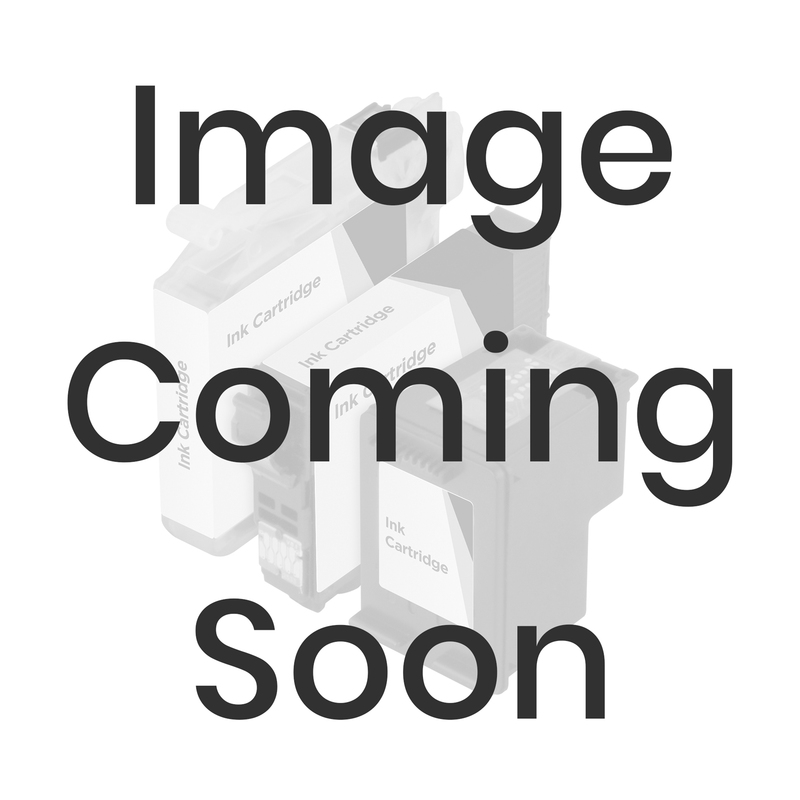 PLA filaments are biodegradable making it the eco-friendly choice for your 3D printing needs.